The province has announced the purchase of a new elementary school site in the Latimer neighbourhood of Willoughby. The provincial government is providing the Langley School District with $8.3 million to purchase the property for a future K-5 elementary school. The site is on the corner of 82nd Avenue and 201st Street, and two blocks north of the Langley Events Centre. The school district is contributing $1.3 million to the purchase. The surrounding area is expected to triple in population once it is fully developed. To further benefit students, the Township of Langley has purchased an adjacent property to be used as a playfield for the future school. “This land purchase brings the reality of a new elementary school for the neighbourhood one step closer,” said school board chair Megan Dykeman. “The board’s working very hard to get our schools open on time, as quickly as possible,” Dykeman said. With the property in hand, the board will be asking the province for capital funding for the 2021/22 school year for construction. If all goes to schedule, it will take two to three years to build the school, meaning it will open sometime between 2023 and 2025. 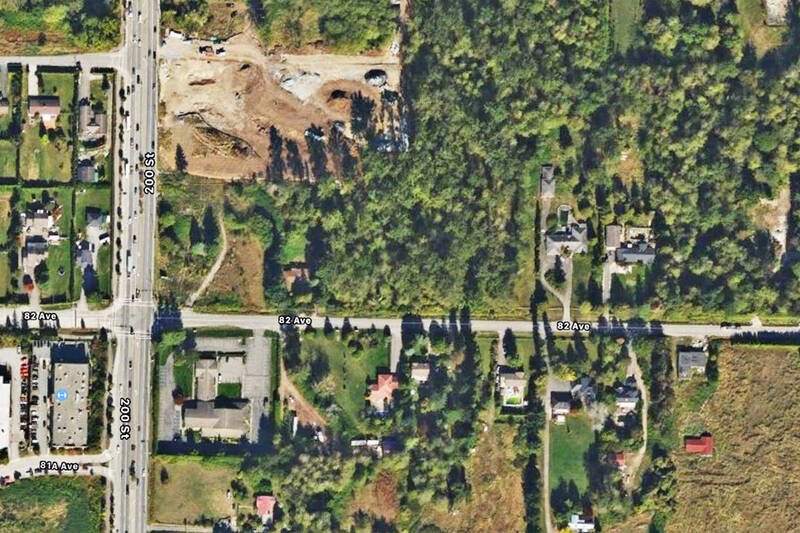 The Latimer site is the second joint property purchase in the Willoughby Slope area between the province and the district. In July 2018, the two governments invested $9.3 million to buy land for a future school in the southwest Yorkson neighbourhood. Much of the land around the current school site is not yet developed, but townhouses are under construction a few blocks to the east, and condo developments have been proposed for the area to the north nearby. With the two elementary school sites in hand, the district’s next priority is another middle and secondary school site in the Willoughby area. Dykeman didn’t want to say specifically where it will be located. In the past, the provincial government would not approve a new school nor fund site purchases until the students had already shown up in the district. According to the minister, the province will continue working with the school district to find the best options for new schools on these properties. The influx of students continues in the neighbourhood and various initiatives are expanding capacity. A new, 1,700-seat Willoughby Slope secondary school is on track to open to students in fall of 2019. A 200-seat expansion to R.C. Garnett Elementary was opened to students in September 2018.